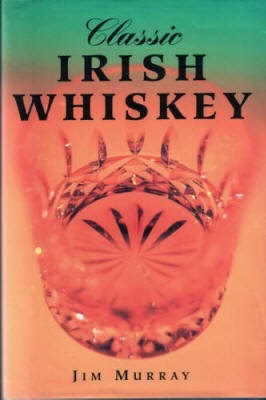 In January 2009, this book ( Classic Irish Whiskey by Jim Murray ) sold for $40 plus shipping. Nowadays, it goes for a couple of dollars only on eBay and Amazon. Timing is everything on eBay I guess. Timing and I am a firm believer of being patient waiting for the right buyer. Lots of collectibles and books have dropped in value since the golden age of eBay have come to past. I used to do a killing with the little whimsical Wade figurines.